We help clients find their own answers. 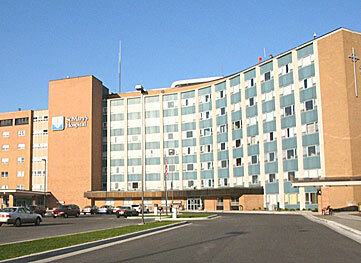 Integrity Hospital Company can enhance leadership skills and build better service from the boardroom to the emergency room. Using their unique and highly individualized approach to client assessment, Integrity mentors leadership teams to improve performance. 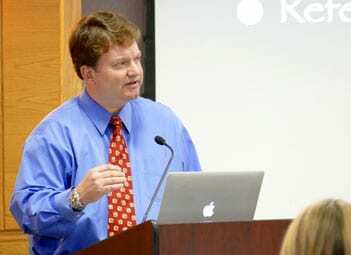 Integrating physicians into senior administrative teams is a hallmark of our leadership. Integrity helps clients find their strengths and develop them by taking the time to understand the client’s organization, not fit another institution’s benchmarks. Every client’s needs, their strengths and weaknesses are evaluated and addressed by Integrity’s proven process. We help clients access new revenue streams, bolster physician integration, and build volume, especially in outpatient and ambulatory services. Experts in installing the dyad leadership model, Integrity Hospital Company teams an experienced physician who understands the intricacies and pitfalls of both clinical and administrative services with an experienced and respected healthcare management expert. 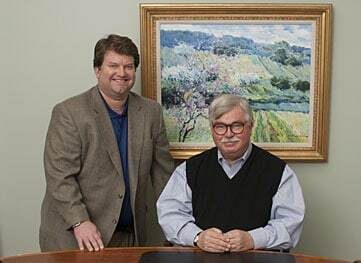 Dr. Jack Mitstifer and Michael Rindler know proven strategies to bridge differences, help clients find their internal strengths, and bring success to many different types of healthcare settings. 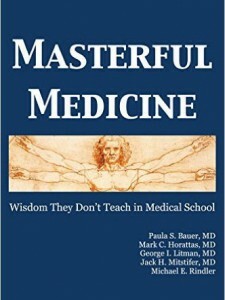 Masterful Medicine is a must read for all medical students, practicing physicians, and medical educators providing valuable insights for hospital and health system leaders who seek to work collaboratively with physicians at all levels. 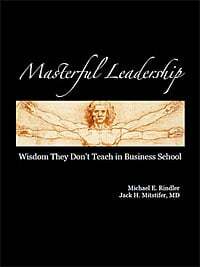 Masterful Leadership is packed with timeless leadership skills, values, and wisdom they don’t teach in business school. Readers learn about character, integrity, and leadership skills that lead to exceptional performance.